Where Trust, Technology & Experience Come Together. Color House Graphics is a book manufacturer dedicated to providing top-notch services to authors and publishers around the nation. We pride ourselves on our advanced technology, customer-focused communications and personalized services. At Color House Graphics, we go above and beyond expectations. Your project is as important to us as it is you—whether you are a first time author or an established publisher. 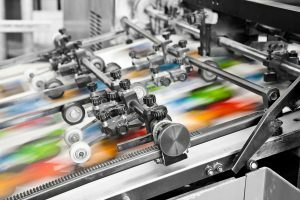 Our new digital book printing capabilities help you to achieve both speed-to-market and the quality your readers expect, across a wide range of formats. 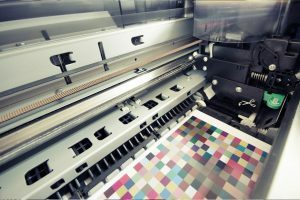 Providing consistent, rich color, sheet-after-sheet, we offer access to some of the best equipment available. Grab your readers attention with the right finishing touches. CHG offers a variety of binding and finishing solutions to complete your project. 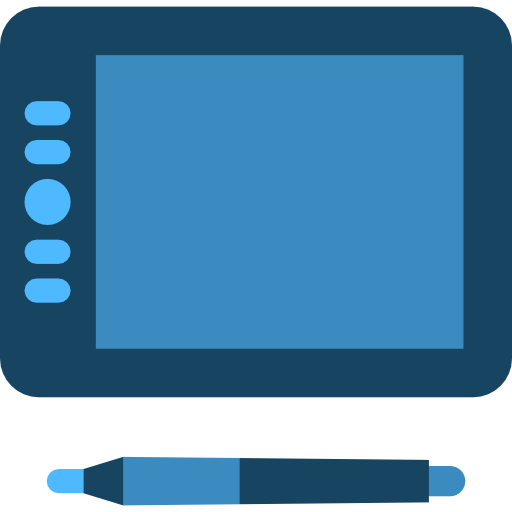 Offering Kindle Mobi, ePub, and Fixed layout eBook conversions. Book manufacturing and distribution from one to many. Thanks for the hard work you all did to complete this project. We appreciate the expertise & excellence you always demonstrate. The author was extremely happy and says the book looks beautiful!! We received the books today. I am one totally happy customer! Thanks so much. Thank you Britni and the rest of the the staff of Color House Graphics!! I believe that when a great job is performed, those performing the job need to know just how much they are appreciated!! You all did an outstanding job on "Goose Bumps! Inspirational, Courage & Fear" and Mason Media Company wants to express our appreciation and gratitude. Hope everyone enjoyed the treats!! Favored blessings! I just wanted to reach out and let you know that we love the job you did for "Leaving a Legacy of Hope." As always, we are so pleased with CHG and everything you all do. Thank you for going above and beyond to help us meet our author's deadline and budget. You all are a delight to work with! My hat is off to Britni and Gary! Every project came through on time, and I have seen a lot of happy smiles this weekend. Thanks for making me look good to all the people I represent. Thanks for being the kind of company who comes through on their promises. If only everyone in the business world had your work ethic in place. Thank you for everything, especially your first-class service. I stand by my statement: You're the best! ​I just received my desk copies, great job as always. Thank you! You all rock! I’m so excited to see these books- Thanks for the great work on these and the fast turn - I so appreciate it and I know the whole team here does as well – Bravo! Want you to know that the Grandloving books arrived today and they look terrific! Please pass our thanks along to all those who worked on the project and let them know we’ll be working on a new 6th edition in the near future. The books look great, by the way. The colors are vibrant and the quality is on-point. 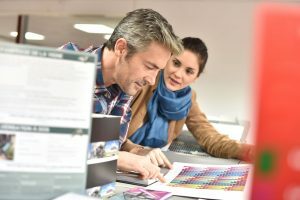 The printing of the last batch of books is actually our fourth time to use CHG so that obviously tells anyone who reads this testimonial letter that we consider your company as "class act" and are delighted to recommend your company and its work to anyone who needs a competent and professional printer. Keep up the good work. Just a note to let you know that we are very pleased with the manuals. Your delivery was on-target and the print quality is outstanding! Thanks for your great service. I just wanted to let you know that I received the books safe and sound, and they are beautiful. Thank you so much for all your correspondence and help to make this book! Louis and Robert, I wanted to let you know how happy I am with the recent shipment of my books. Not only were they Timely and cost-effective, but the finished product completely exceeded my expectations. Excellent work. I will continue to come back to you as my business grows for more copies. It arrived yesterday, Britni. It's beautiful. Thank you and your team! Stay Connected. How can we help?